Pets are an important part of our families, yet they are often overlooked when drafting estate planning documents. Many of us have friends or family who will happily take in and care for our pets. But caring for pets can be very expensive, especially as they age. What if the desired person cannot afford to care for your pet? Or what if your children are too young or too mobile to be able to care for your pets? Don’t worry – you have options. If you know someone who would be a great caretaker for your pet, but you do not want to burden him/her with the added expenses associated with caring for your pet, you can leave that person your pet, together with funds to care for your pet. Alternatively, you can establish a Pet Trust for any animal with a vertebrae (sorry, no Pet Trusts for crabs or octopuses). 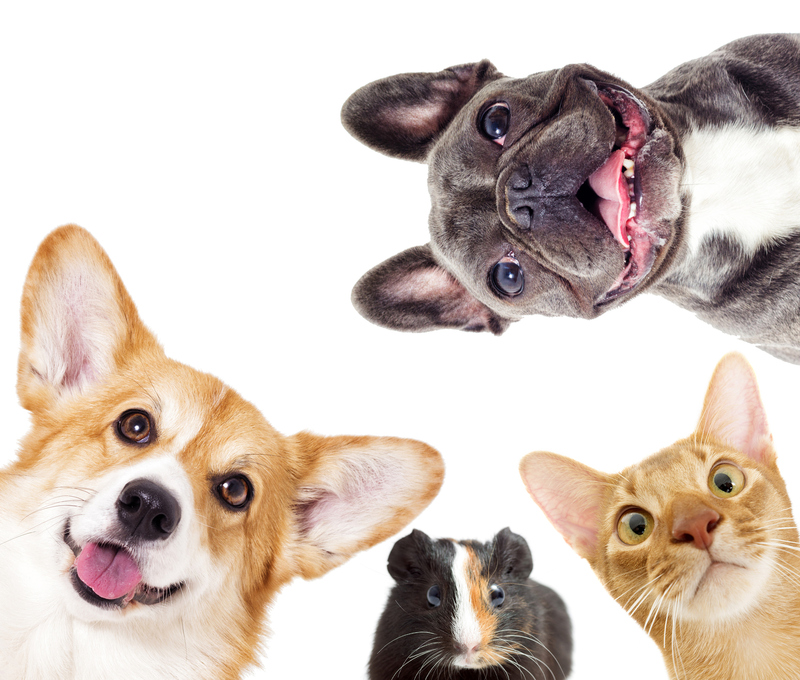 A Pet Trust is a fund that you set up to ensure that money is available to the pet caretaker to provide for your pet’s needs (food, veterinary visits, toys, and any other expenses you wish to cover). You choose the person who will invest the funds and make distributions from the account (“the Trustee”) and you also choose the pet caretaker. The Trustee and the pet caretaker may be the same person or different people. The Pet Trust assures that as your pet changes homes, there are funds available to provide for its care. If you do not have someone who will be an ideal caretaker for your pet, you can explore options offered by your local pet organizations, such as the Seattle Humane Society’s Pet Guardianship Program. For a small charitable contribution, Seattle Humane will allow you to register up to 5 pets (cats, dogs, and other small critters) to be cared for by the organization in the event of your incapacity or death. If you pass away or become incapacitated, the Seattle Humane Society will pick up your pet (assuming you live within 100 miles), and care for it until you regain capacity or until they find another “forever home” for your pet. If you have more than one pet, they will keep them together if you so request or if they feel it is beneficial for the pets. Remember, your pets are dependent upon you, and it is important to ensure that you have made provisions for their care in your estate plan.